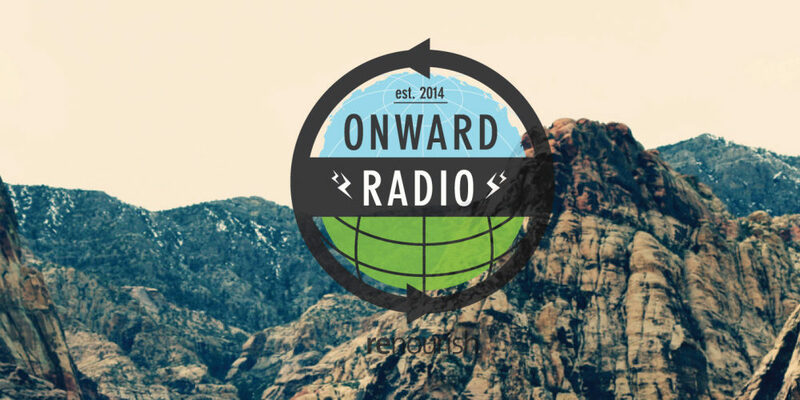 Enter In February of 2015, Re-nourish, a 501(c)3, launched a new and exciting project called Onward Radio. The podcast is dedicated to discussing and promoting socially conscious design. 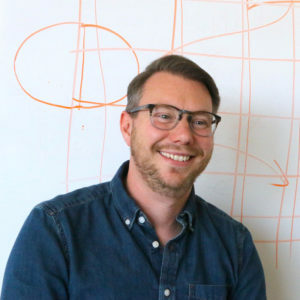 Eric Benson dissects the intersection of social, sustainable and service design with experts from across the globe in 25-35 minutes – your commute to work or home. Onward Radio features news, interviews, and tutorials on a more responsible design practice every other Wednesday. The goal of the show is to help weave responsible design principles into the creative practice starting today and onward. You can also find us on iTunes. We hope you listen in! And when you do, please leave us a comment and a rating!